The faintest hints of the sun's rays begin to streak across the sky and bounce off the plastic-tarp rooftops as one man makes his way along the narrow alleyways of the slum. Some people recognize him and smile; others take little notice. Many have known him since childhood. 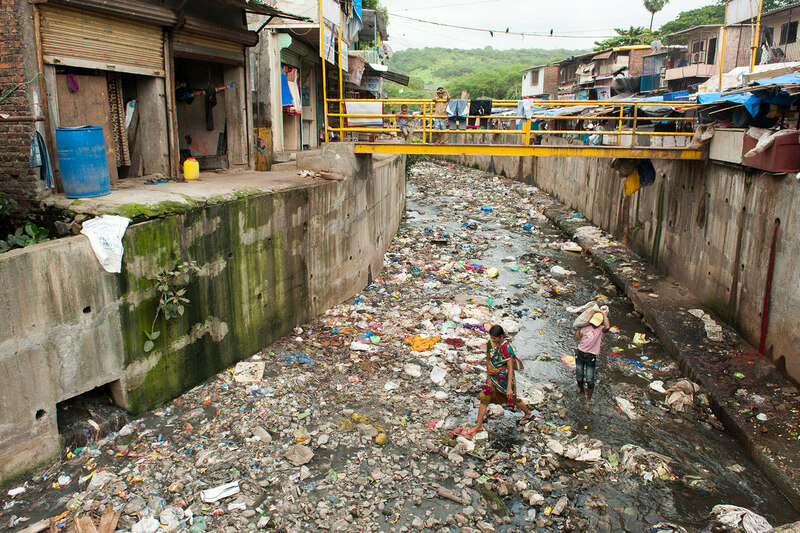 The man steps around dirty puddles and piles of garbage; he ducks under low-hanging wash lines, strung between houses and laden with wet clothes. Every morning, Pastor Martin walks this route with purpose and prayer. 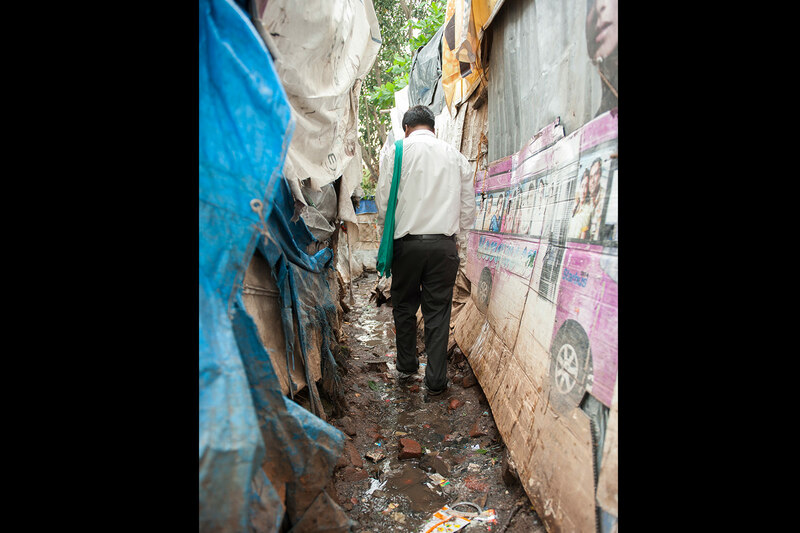 Martin, also known as Marty, lives and ministers in the same South Asian slum he was born and raised in. As a young boy in a poor family, he often dug for food in the bottom of dirty garbage bins to fill his empty stomach. He and his mother were left alone when his father died of alcoholism, and in sixth grade, Marty suddenly found himself shouldering the responsibilities as the new head of the family. The daily struggles and addictions each day holds for a child living in the slum had been his own. "Most of these children's parents are my friends. We went to school together," Pastor Marty explains. "But most of them dropped out; they could not continue the studies by seventh or eighth [grade] … They started indulging [in] wrong things, and they started to drink. Some of them are even dead. So I started thinking about their children: Why [don't] we do something for their children?" "He does what Jesus would have done. Helping the poor and needy and also loving people … He is always willing to help people." Life in the slums is a vicious, generational cycle. Alcoholic husbands provide families with little money and even less leadership. Wives, many uneducated, take up daily labour jobs to try to stay afloat. Children drop out of school as early as second grade to help earn money. Some kids never step foot inside a school at all—their families are unable to pay for water or electricity, let alone their kids' education. "I went through what these children are going through," Marty says. "That gave me a burden . . . and pain in my heart." In 2006, the Lord led Pastor Marty to start what would become the first ministry in the slum where he grew up: a GFA World-supported Bridge of Hope centre. 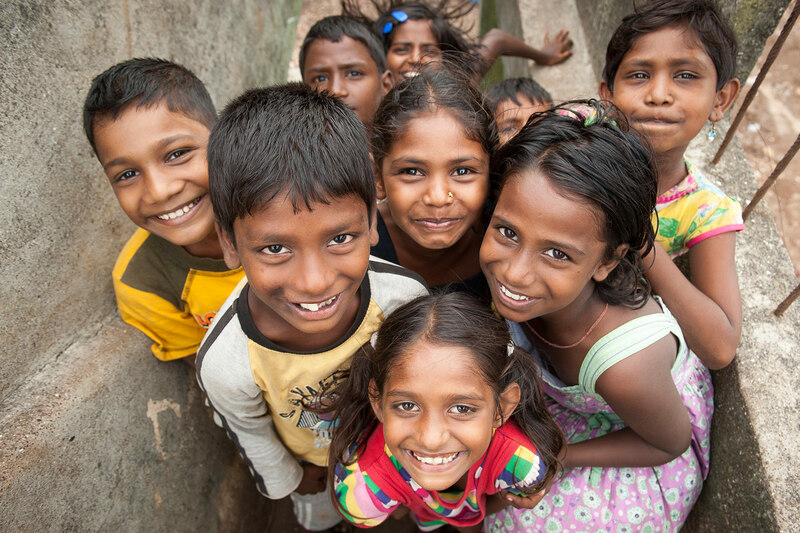 Now nine years later, there is a second Bridge of Hope centre and three GFA World-supported churches. God has blessed Marty's efforts amidst the hopelessness of the slum. "[He] is a great example for us as he represents Jesus," one believer says of Pastor Marty. "He does what Jesus would have done. Helping the poor and needy and also loving people … He is always willing to help people." After going on his neighbourhood prayer walk every morning, Marty comes home and spends time reading and meditating on the Word and prays for each individual in his church by name. He and his wife, Prina, know dependence on the Lord is essential to their ministry. "That is one of the reasons I am growing in the Lord [and am] able to do ministry," Marty insists. "That's what I have also taught my family." Prina knew nothing about city life when she married Marty in 1999. 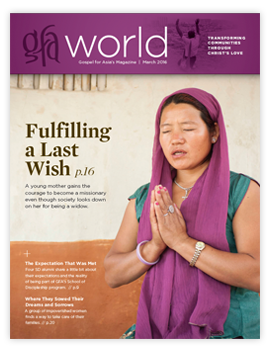 The slums frightened her at first, but when her husband graduated from a two-year Bible college and became a pastor, she encouraged him to minister to the people he grew up with. Now they serve in the slum together as husband and wife, telling people about the powerful love of Jesus. "If we are afraid," Prina says, "we cannot do ministry. So we need both God's guidance and strength." "He knows the situation, experienced the situation, and [grew up] in the same situation," one believer explains about Marty. "He understands [the slum life] better than anyone else." "Ever since my childhood, the pain and difficult situations and poverty—all those things," Pastor Marty says, "when I look back, [they] were tools in the Lord's hands to make me strong and to trust and [have] faith in Him, so I would, in the future, do ministry." 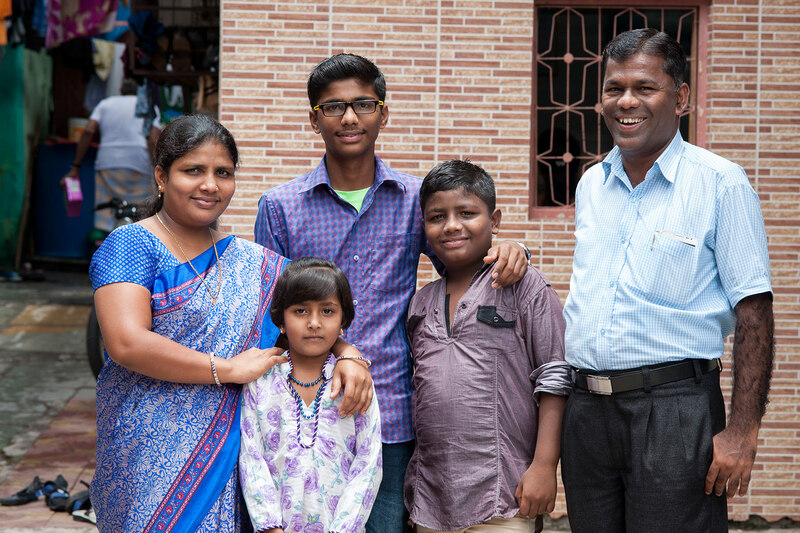 Pastor Marty; his wife, Prina; and their kids serve the Lord together in the slum where Marty grew up. 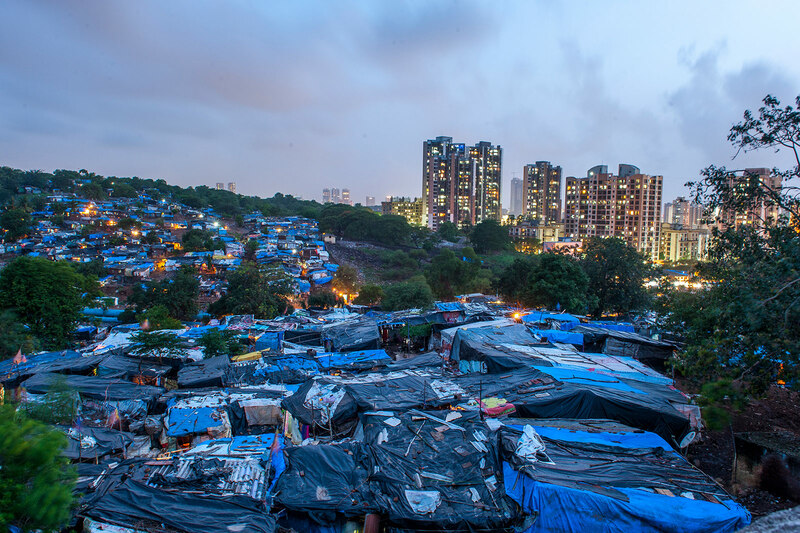 A stark contrast lies between the lives of the wealthy and the poor in many South Asian slums. 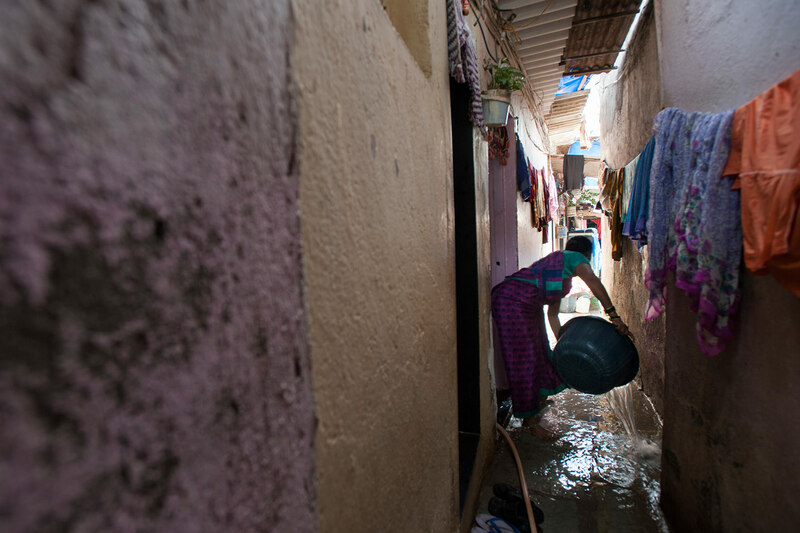 Clean water is almost unheard of in the slums. People are forced to gather water from highly contaminated sources or wait in unending lines for government-supplied water. There is little hope to be found in areas where the name of Jesus is yet unknown. Pastor Marty goes on early morning walks every day to pray for others. He intercedes for the people in his church and those living in the shacks he passes, lifting them up to the Father. When Marty walks the familiar alleyways of the place where he grew up, he's often reminded of his painful childhood. Yet his deep knowledge of slum life and compassion for those in similar circumstances has given him an open door to share Christ's love with the locals. 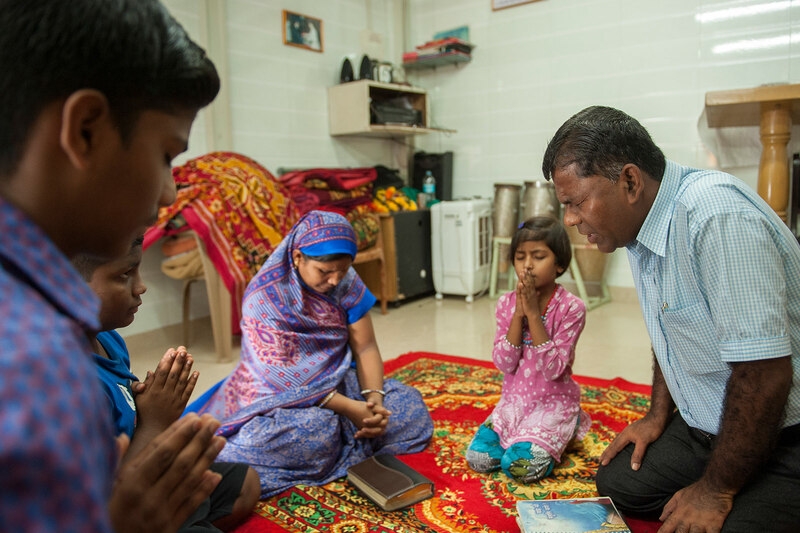 When he arrives home from his prayer walk every morning, Pastor Marty leads his family in devotions together. They pray, read from the Word and worship in song before the kids head off to school. 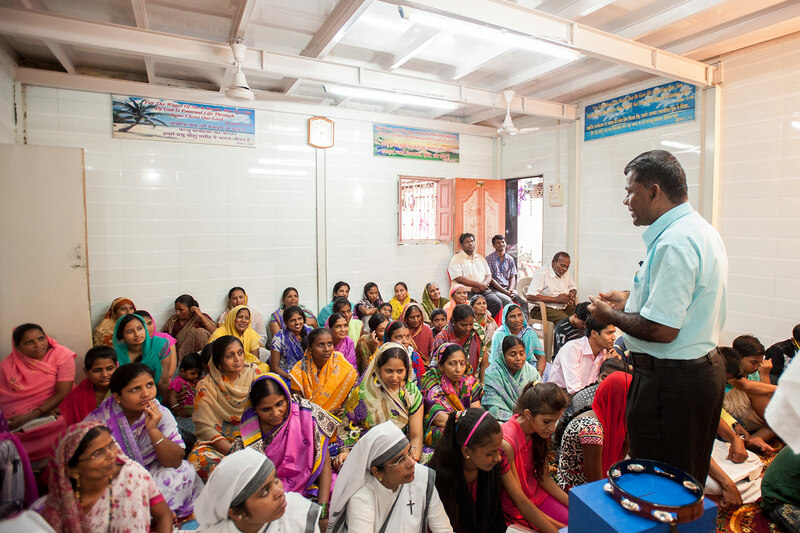 God's blessing on Pastor Marty's work in the slum has resulted in three churches and two Bridge of Hope centers. People are responding to the love of the Savior through Marty's example of compassion. Pastor Marty held worship services in his own home for years. Over time, the number of attendees has outgrown the size of the house!